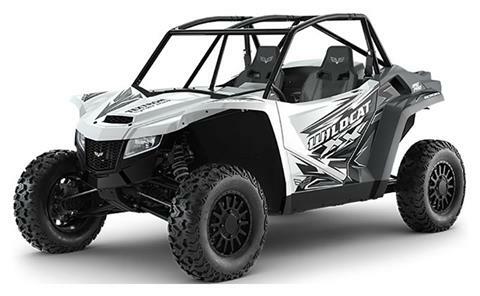 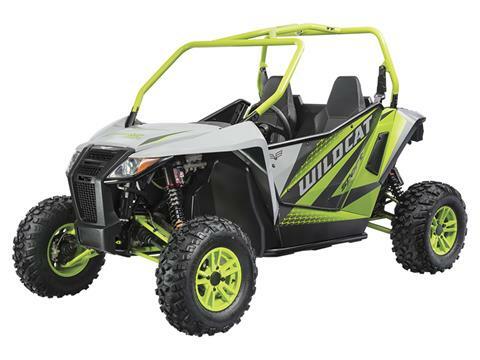 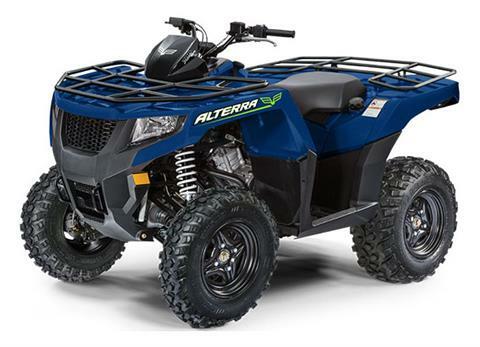 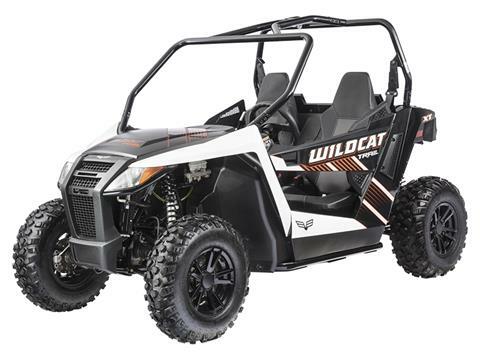 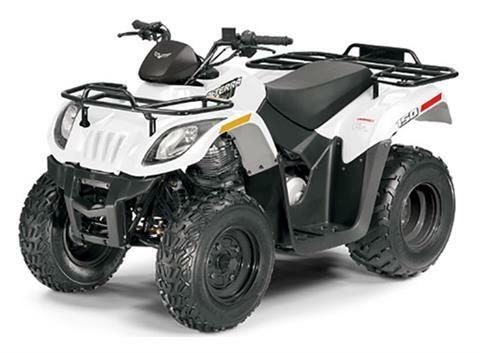 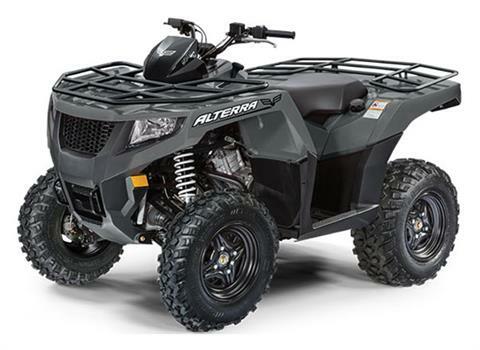 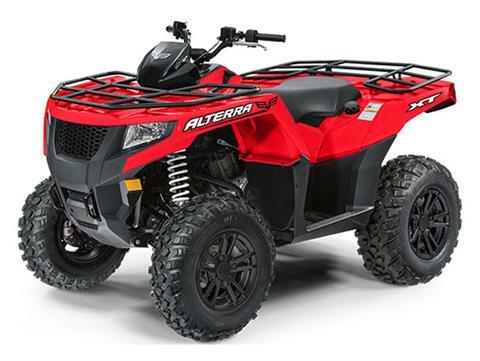 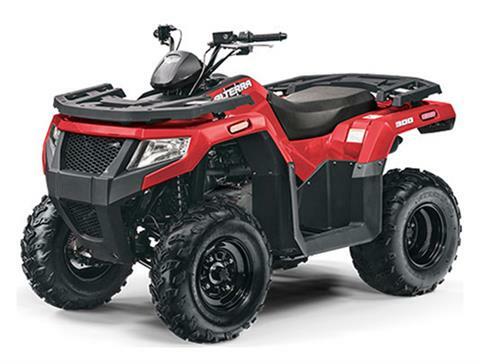 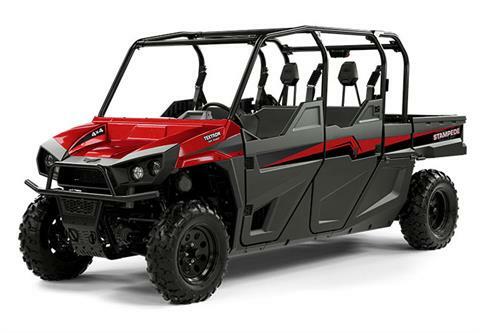 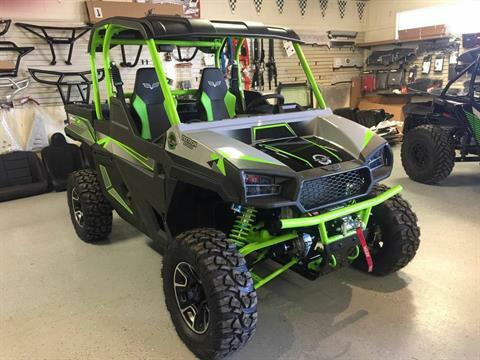 Superstition Motorsports is a dealer for new Arctic Cat utility vehicles and Textron Off Road ATVs and UTVs. 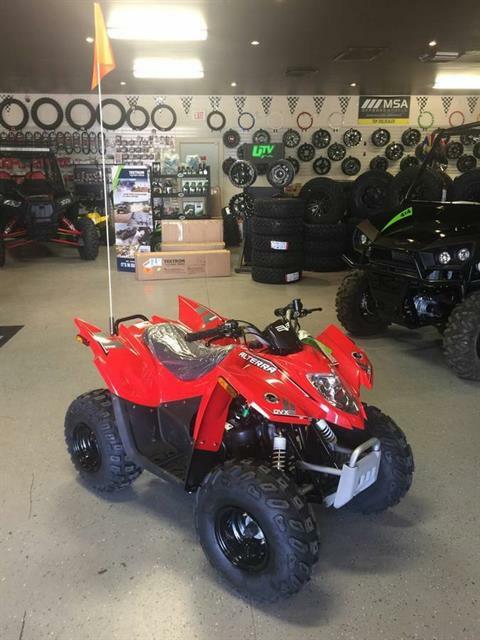 We can provide financing, too! 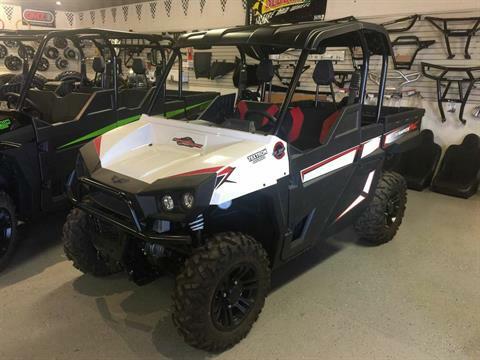 If you don’t see the new motorsport vehicle you’re looking for here, check out all available manufacturer models.